To capture moments in the best situation is not easy, and I love to do that. I enjoy sharing these moments people all over the world, and it’s a great honor when my photography can make someone smile. Marcel is a Professional Motorsport Photographer, he is based in a Town close to Munich (Germany). 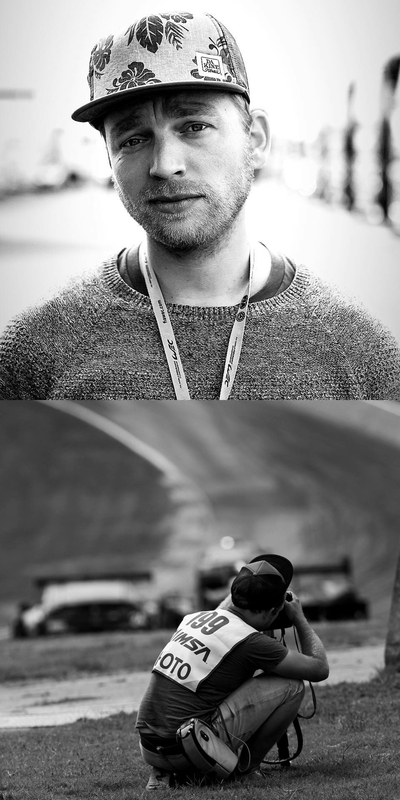 Since 2017 he is a part of the official Photographers (www.Adrenalmedia.com) for the FIA WEC and Le Mans. Last time, I got a lot of requests for prints. In the future, there will be a separate shop for prints in different sizes. Available in Europe and USA/Canada.